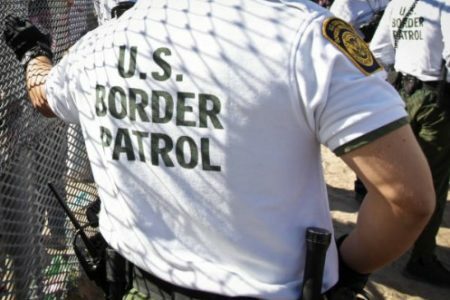 The city of Adelanto took steps late last month to end its contract with U.S. immigration authorities and a private prison company for the 1,900 bed-center some 60 miles (97 km) northeast of Los Angeles amid complaints of shoddy conditions and inadequate medical care. 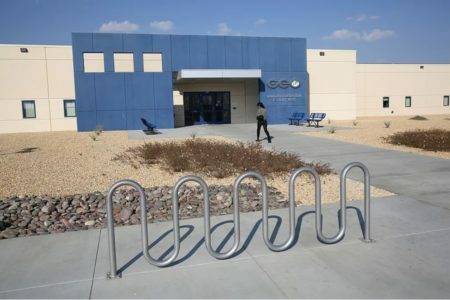 A recent California law aimed at pushing back against the Trump administration’s immigration crackdown bars local governments like Adelanto’s from growing their detention contracts. But it doesn’t block companies like Boca Raton, Florida-based The GEO Group from doing so. The move comes during an ongoing battle between California officials and the Trump administration over immigration enforcement. After Trump’s election on promises of a border wall, California passed laws limiting police collaboration with deportation officials, requiring detention center reviews and halting the growth of local contracts for immigration detention. Over the past year, several California counties have opted to end their contracts, including Contra Costa in the San Francisco Bay Area and Orange in Southern California. 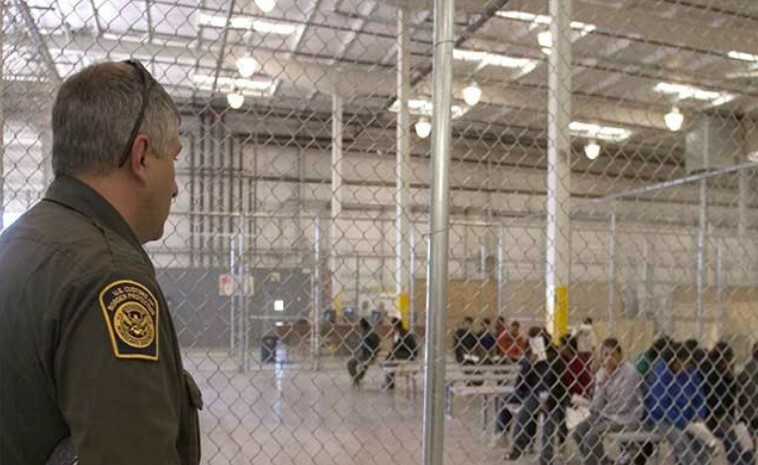 In those cases, the county sheriff’s departments ran the facilities for Immigration and Customs Enforcement, and once the contracts end, the immigration detention centers will cease to exist. 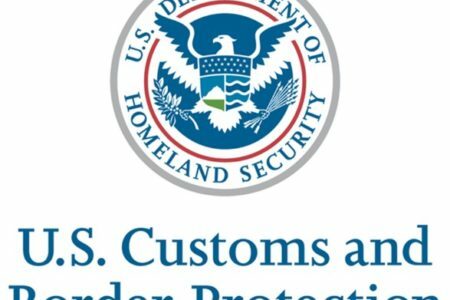 Immigration and Customs Enforcement has now signed a one-year contract directly with GEO to keep the 400-bed Mesa Verde facility open while they evaluate options. In the case of Adelanto, it’s unclear what will happen to the facility, which is owned by GEO.